Aye! twas a good round nonetheless! Yes, I like that event. The 33rd set up a good event Al tough balancing was an issue, but that should be resolved in the future. 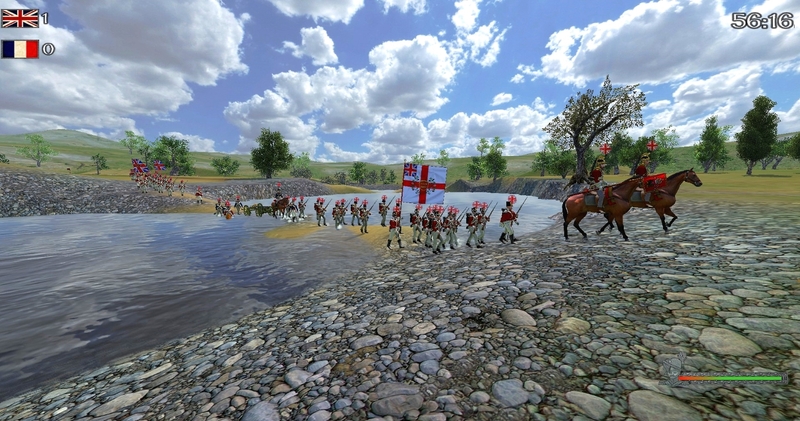 Blood & Iron was a cool mod, however got to be said the Whigs & Tories mod is hard to replace! Can't wait to jump back into these puppies, skirms with bayonets is such a mistake for everyone else. Whigs & Tories NW Mod tonight! Woop! WaT this Satruday for mod night again?